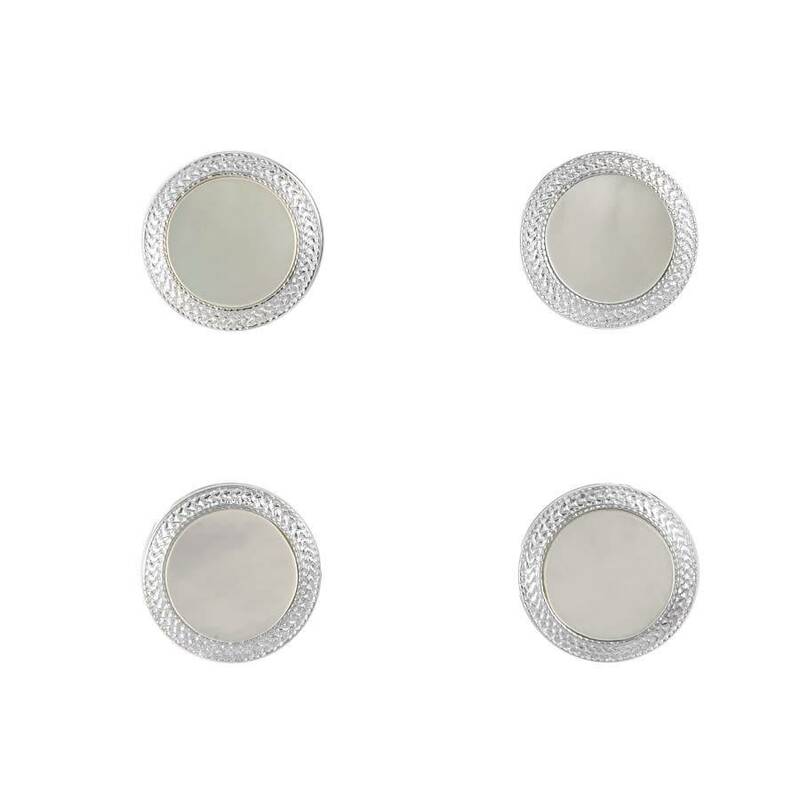 Originally designed by Francis Deakin in the 1920s, these mother of pearl cufflinks have been bought back to life with an intricate wreath pattern and delicate millgrain edge. 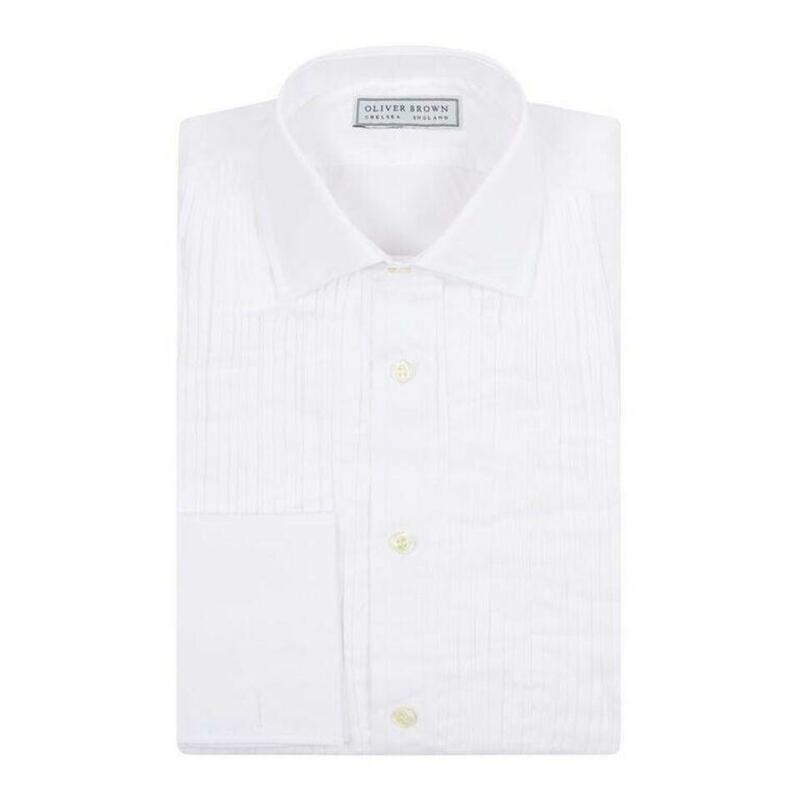 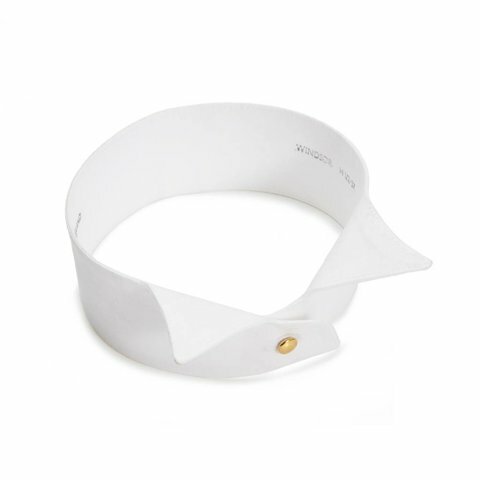 Traditionally worn with black tie, the bright, clean style would be perfect for any form of evening dress. 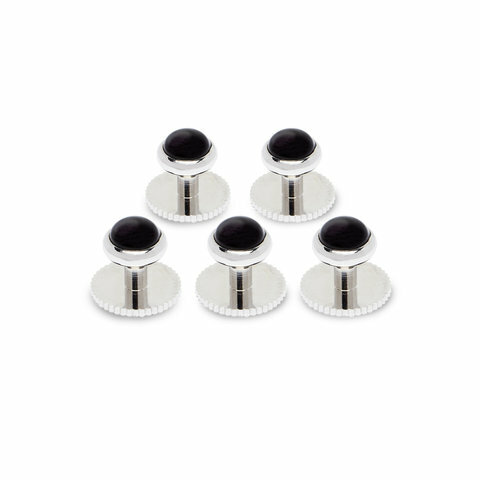 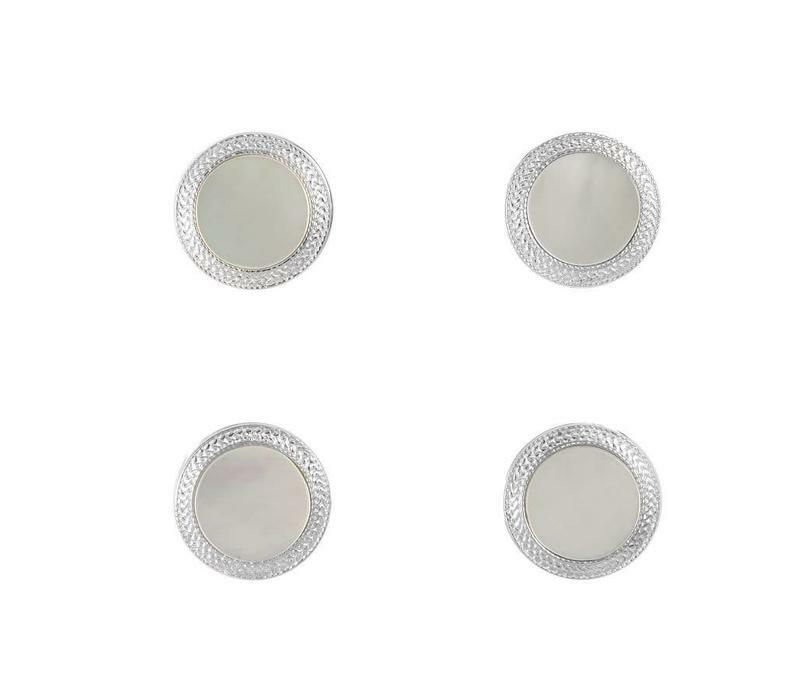 The set contains four dress studs and comes complete with a unique presentation box.